The best hands down. The face editing is amazing very impressed!! Not going to lie, I was a little skeptical about this face editor app. But it got exactly what I wanted and you ant even tell the picture is photoshopped!☺️ Perfect!!! Quality work. I have used this app several times and the final print is very professional looking. I am completely blown away !! The edits look so natural. Whoever is over this deserves a bonus and unlimited vacation days lol thank you so much!!! They are super fast and do great work! This is the only way to edit photos! Love this face editor! Very easy to use! They do a good job and has a lot of options!! Best face editor I’ve used! Best part?! You don’t even have to try and edit it yourself! Just pick what you want done and they’d end it to a professional, it’s super cheap. My all time fav fixer app!!! Never fails me!! 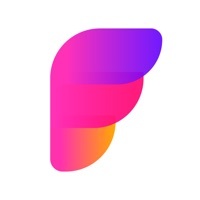 This app is absolutely amazing!! It’s worth every penny! Easy to use and consistently great results! LOVE LOVE LOVE this face editor! It does what it says it will do! I didn’t have any makeup on so I looked like a raccoon but it fixed that problem. Takes a few hours to finish editing but it’s worth every second. Great! This is a nice little tool to create quick little fixes! The designers do a great job!!! I hope the team will add more interesting features to the app. This face editor helps me become a natural beauty. It can fix the flaw on my face without turning me into an anime character. I always use the makeup pattern the app provides but I also enjoy creating my own makeup. 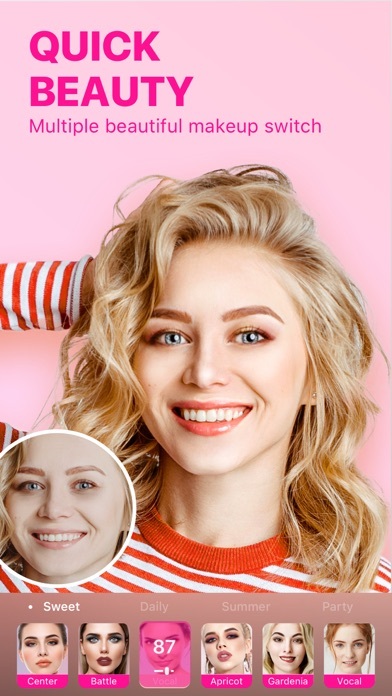 The app gives precise work on beauty retouching. 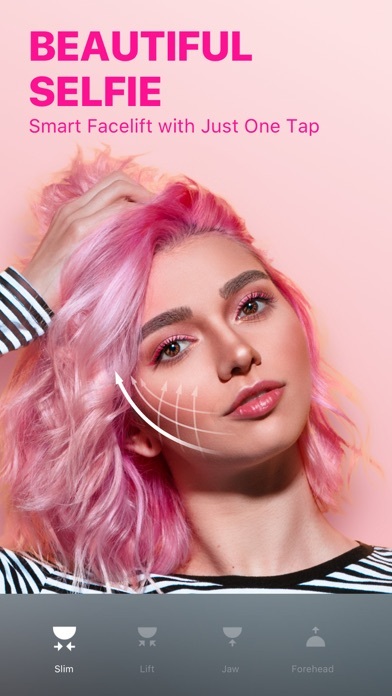 The makeup can be edited down to every detail. It's amazing! My favorite feature is face change. I am not satisfied with the size of my nose. The app does a super natural job of setting the scale. And this does not overdo it. It does not turn me into a completely new person. I have to say that some features are not as perfect as some makeup presets that do not fit well into my face. I hope the development team and fix this problem. Above all, I still recommend this face editor. It’s one of the few apps that I can use to edit with and not get that frustrated with so I give this app a 5 out of 5! Best photo editor ever! I really enjoy the app. I love this app a lot. It allows me to be super creative and I love just how many features there are. I love the way it lets you use most of the filters. Love it it’s literally my new favorite app. I thought this photo editing app was very well made and I appreciate the people who took the time to think about customers and what they like. 5 STARS all the way!!! Would recommend!!!! not much needs to be said. picsart is the best photo editor i have ever encountered. I just want to stay at home and try all these makeups. The developer is really making effort creating fantastic works. The subscription is so worth it! I can’t wait to see the next update. Makeup looks so natural in the real time video. 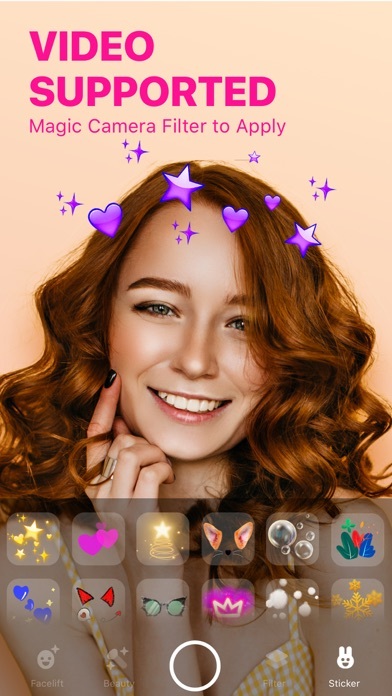 If you are looking for the best face editor app, this is what you should definitely start. Makeup can be edited in every detail. After choosing the makeup, I still could change the foundation, blush, eyelashes, eyeliner and lip. The photo looks very real after editing. There is always a new makeup, every update and everything looks so stylish and modern. My favorite feature is the camcorder. I can try different makeup and see how I look at the camera. In addition, I can shoot videos with really amazing filters. 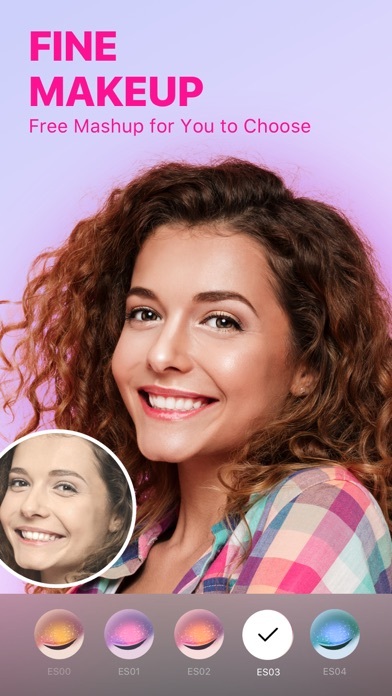 This is the app for perfect and simple selfie photoshop. If I want to post a selfie but I don’t feel like putting on a whole makeup, I’ll just open up the camera in this app and turn on the retouch function. 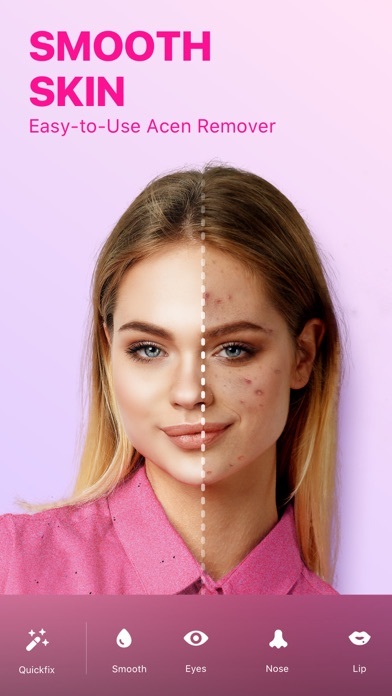 The app automatically erases my acne spots and fixes blemishes. It is amazing! My favourite function is facial reshaping. I’m not satisfied with the size of my nose. The app does a super natural job in adjusting the scale of it. And it doesnt' overdo anything. It doesn't change me into a whole new person. I have to say some features are not that perfect like some makeup presets don't blend in with my face that well. I hope the developer team and fix that problem. Above all, I still recommend the app. So simple with accurate functionality! Just loved this app. Nice and easy to use. Some features need to be upgraded but yet very useful. Recommended. Easy to retouch face! reshape and refine works fine and more stable now. This is excellent in terms of ui and functionality. Easy to use and super stable. I like it ?? keep it up. Nice application. Large amount of filters and easy to use menus makes this app best for me. Quite an interesting face editor turned out. just use to edit the photo and then immediately you can put it somewhere on the Internet. it's worth a try. I personally don’t pay for anything and I’m able to do what I need. I think this app is such a package. It’s really all I need. This face editor is so cool! And it’s fun to like make jokes and memes and stuff too! lol. Very solid, does its job well, obv premium is better but the OG does the job perfectly. I really appreciate you guys giving us a free version where you can get the job done.